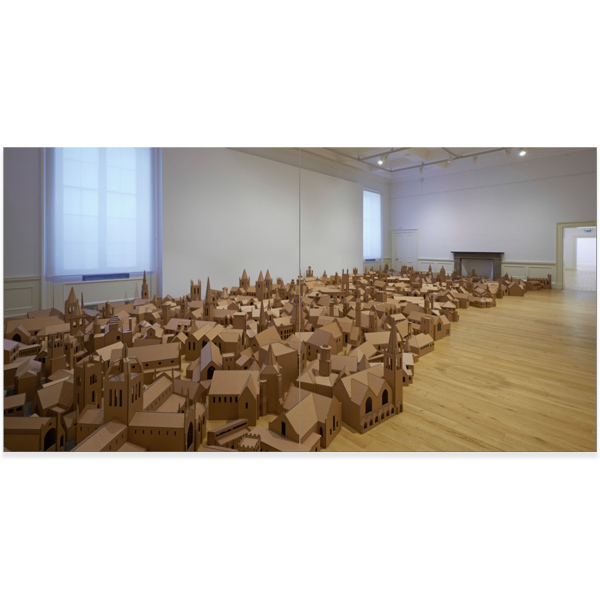 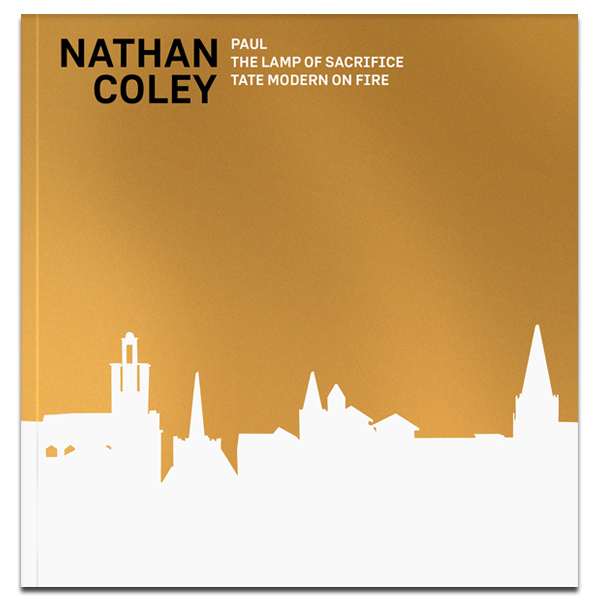 This richly illustrated publication focuses on the work of contemporary artist Nathan Coley through three of the artist’s most significant sculptural works: The Lamp of Sacrifice, 286 Places of Worship, Edinburgh, 2004, 2004, held in the collection of the National Galleries of Scotland; Paul, 2015; and Tate Modern on Fire, 2017, the artist’s most recent work, which is reproduced and discussed in print in this publication for the first time. 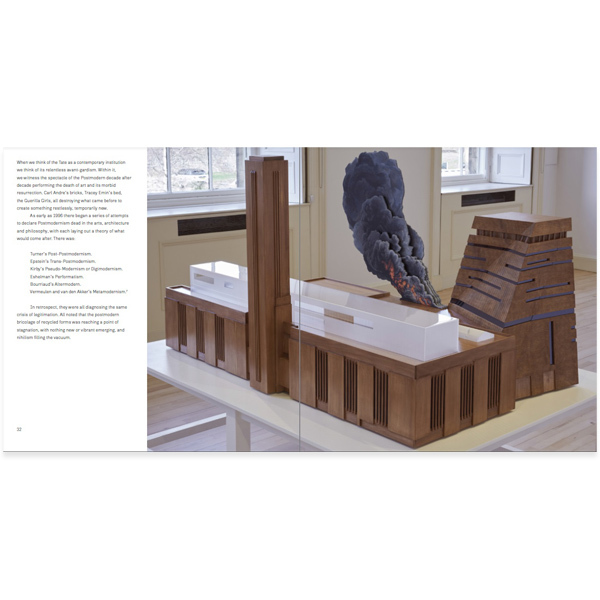 The book contains a newly commissioned text by award-winning author Ewan Morrison, focusing on these three sculptures to explore the complexity and ambiguity of Coley’s artistic practice. 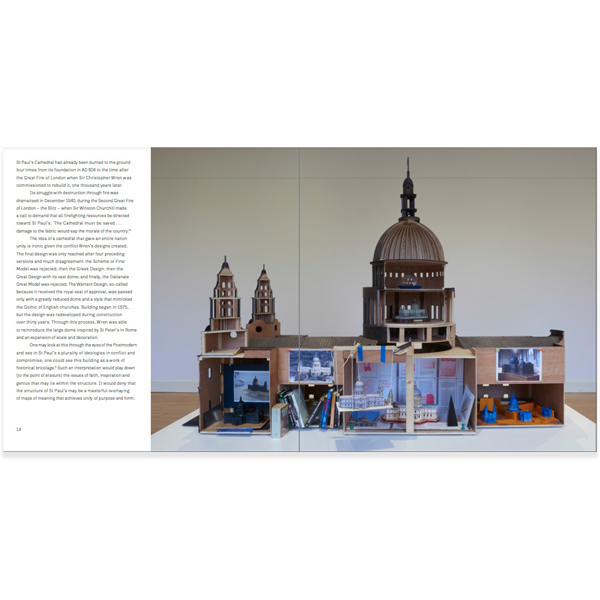 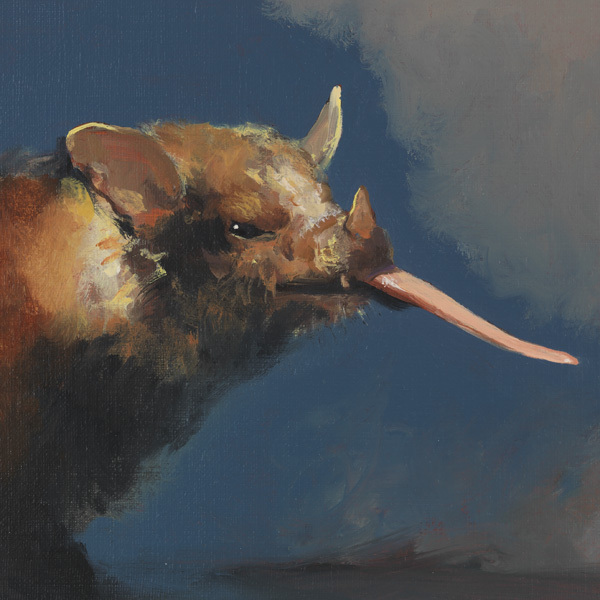 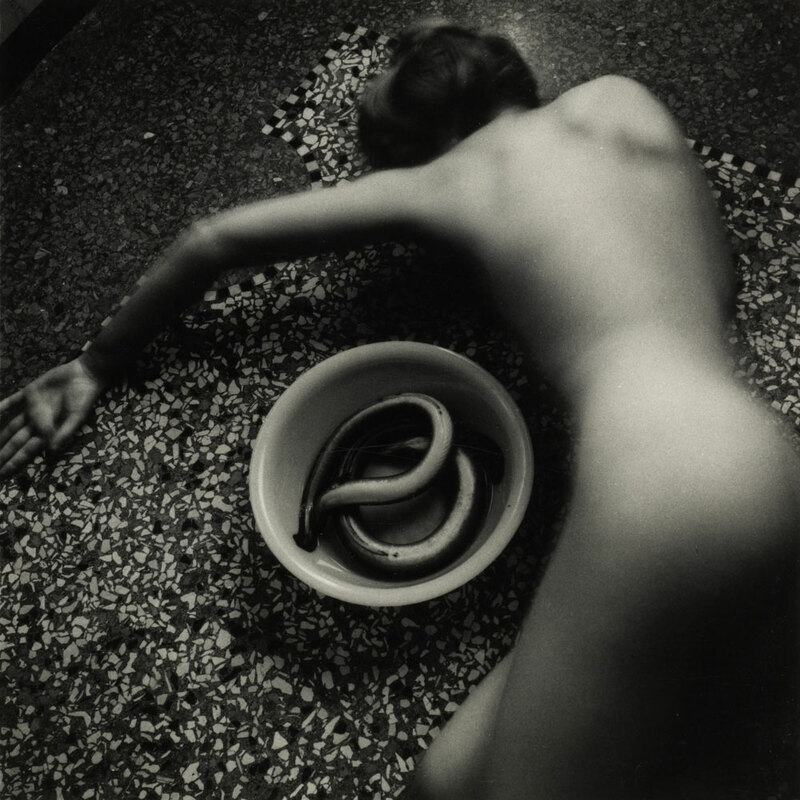 Morrison brings into play different narrative forms and voices to draw attention to the realms of history, art history and politics that Coley’s work inhabits, as well as the deeply personal responses that Coley’s work can generate.